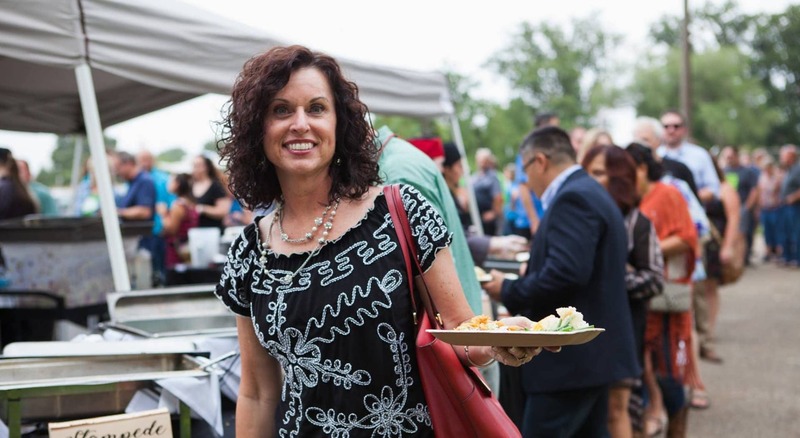 The Nampa Chamber of Commerce invites the community to experience Nampa's Taste of Idaho! 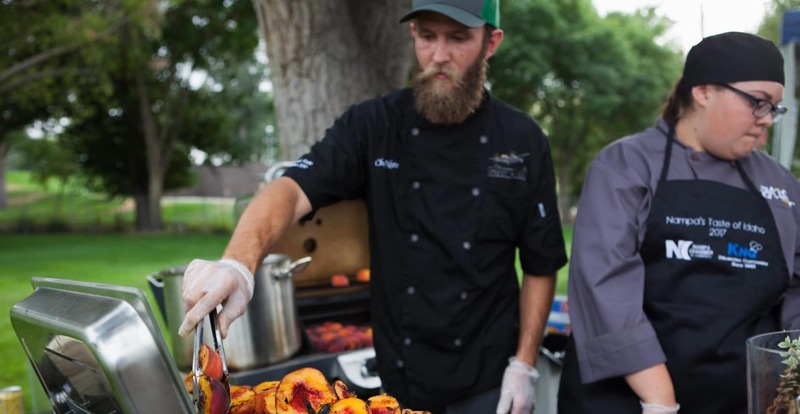 Mark your calendars for September 11, 2018, and join us as we celebrate the harvest, enjoy live music and amazing Idaho food prepared by local chefs. 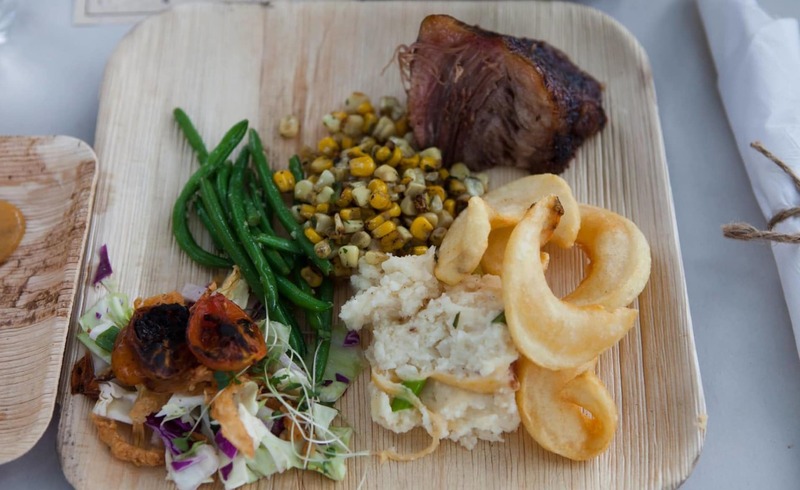 The menu will be accompanied by local wines and brews. 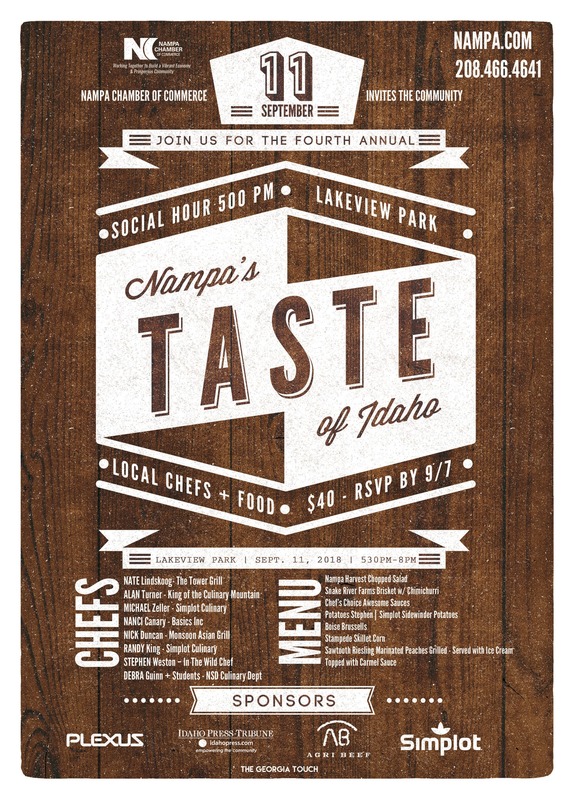 This spectacular community event will take place on Tuesday, September 11, 2018, from 5:00-8:00 pm at Lakeview Park in Nampa. Sponsorship opportunities are available! 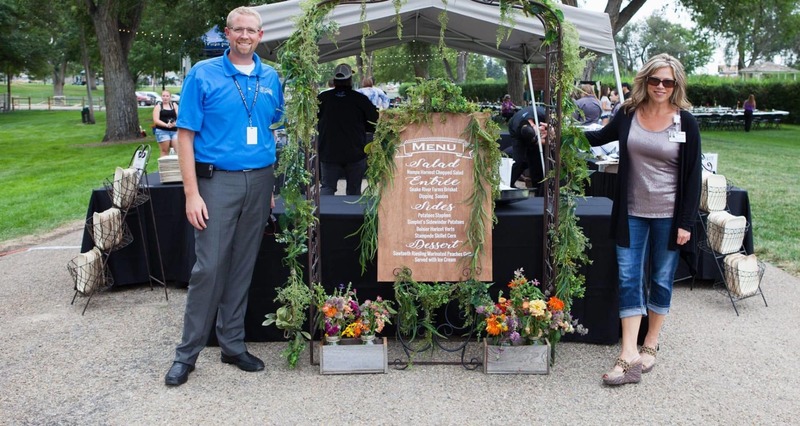 To partner with us, please call the Nampa Chamber office at (208) 466-4641.